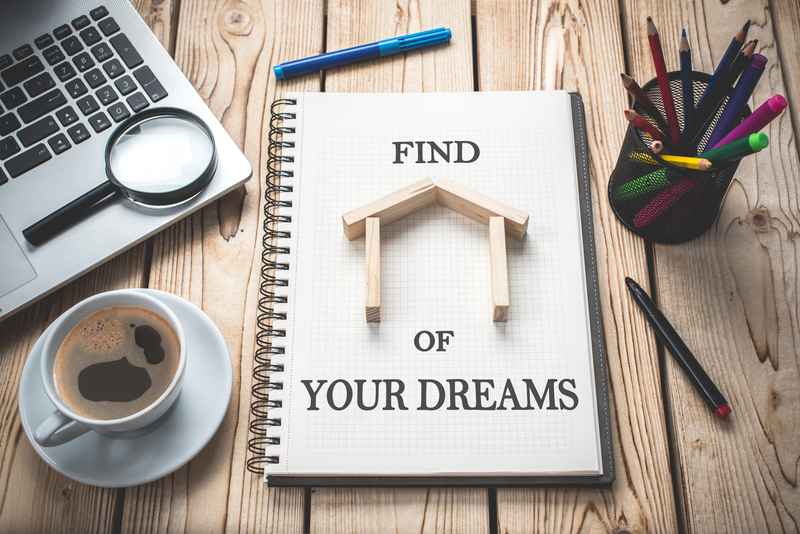 If you’re like most homebuyers, you’ll view several houses before you find the one you want to make your “home.” How can you remember the details of each? 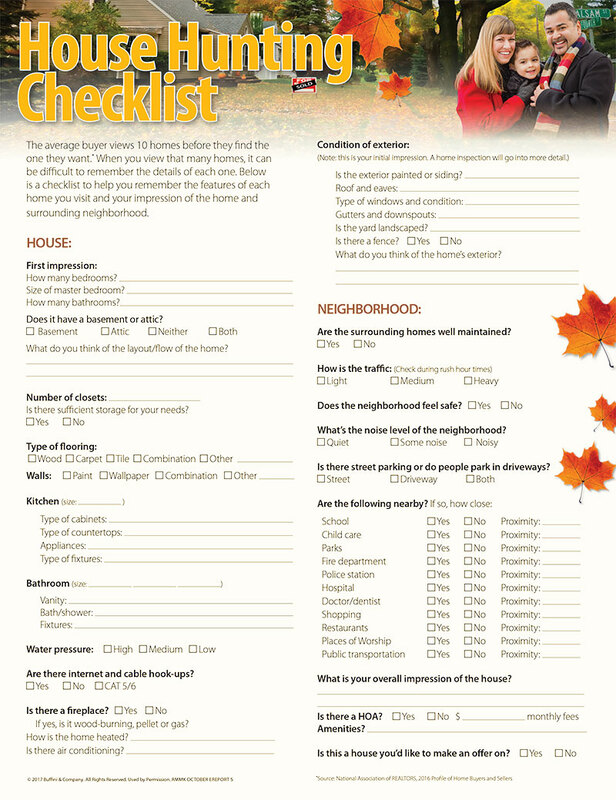 Below is a checklist to help you keep track of what you like and don’t like about each home you visit. 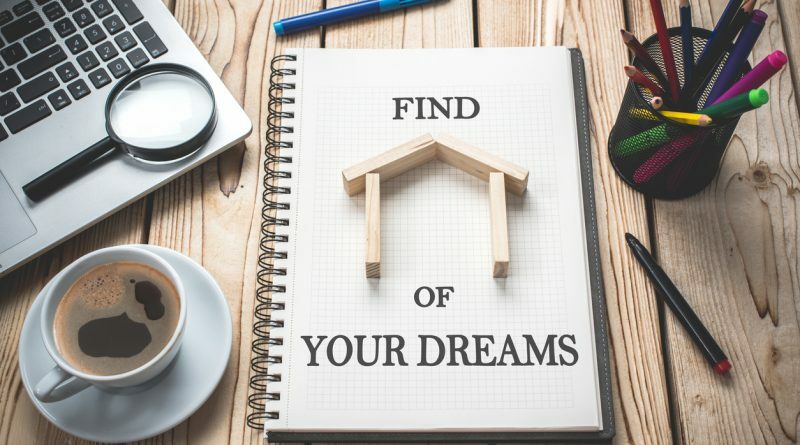 Use it to help you decide which home to buy.